"And that's the worst part: you can make the right decision, the very best decision you know how to make for yourself and your family, and still have cause to mourn." 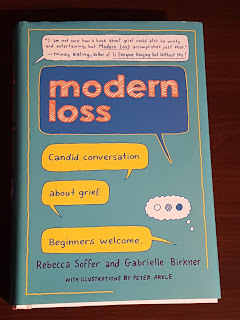 "If you use the sentiment or the words "at least" in response to someone's suffering, you're diminishing their feelings, probably because their pain makes you anxious." "They do not all want a response, or an Internet friendship. They just want to been seen - to have another human on this earth know their story - so I treat each one as the honor that it is. I see your broken hearts, strangers. I have added them to my collection." 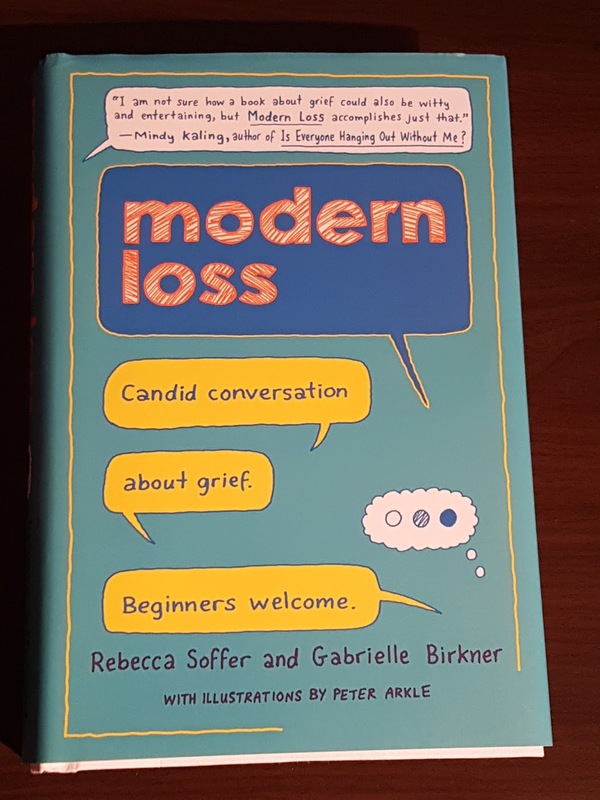 I bought this one while researching another book on loss - that day I ended up buying 3 books on the subject and this is the first I've read.